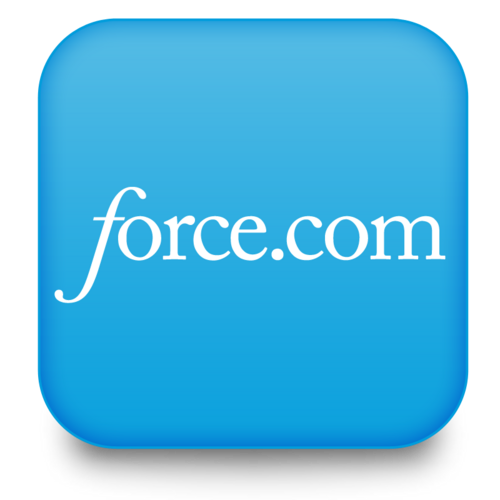 · Force.com: Everything in Salesforce.com, right from Sales cloud, Service cloud, Data.com etc. can be leveraged off the PAAS offering called FORCE.COM. It offers very high customization that no other CRM/ Platform on the cloud offers, with umpteen number of tools and features available out of the box, which are easily customizable by an end user with no programming background. 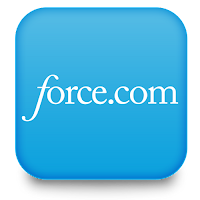 If you opt for a force.com solution, be aware that the CRM functionality does not come built in (but can be created from scratch to mimic the original offering) unless you go all out for the unlimited edition.